Intel Core i3 processors are the dual core processor that comes in the majority of the budget laptops. For the people with limited budget and mediocre usage, Intel Core i3 processor laptop computers will do the job with an efficiency level that is demanded. Among the several brands selling i3 laptops, Lenovo stands ahead in the pricing, reliability and durability aspects. This Chinese multinational electronics company has years of expertise in the computer technology and is leading the trend with its new range of i3 laptops. Lenovo i3 5th generation laptops come bundled with hardware configuration like 8 GB RAM, 1 TB of HDD, 15.6-inch screen size, etc. 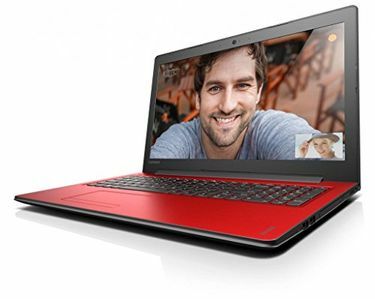 The Lenovo Ideapad series of laptops are engineered for better productivity and price wise they are affordable. 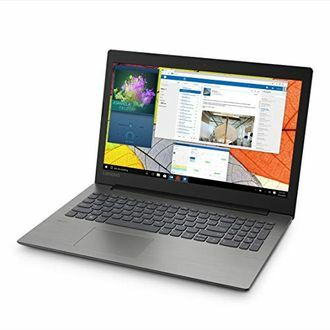 The convertible or 2-in-1 Lenovo Yoga Notebooks has the touchscreen feature that can be otherwise used as a tablet. With all these exciting features, Lenovo i3 6th generation laptops will impress you by doing the job in no time. 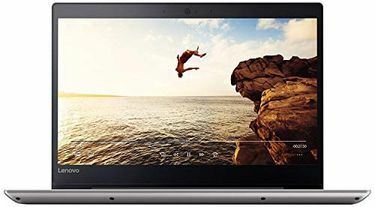 If you are impressed by the features and ready to buy a latest Lenovo i3 laptop, here is the price list below that contain 128 best Lenovo i3 laptops computers. The price is updated last on 24th April 2019#. 1. How are Lenovo z series laptops different from other laptop models? 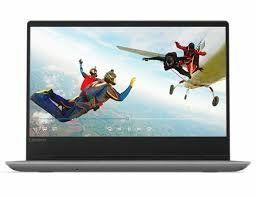 Answer: The Lenovo Z-series are entry level laptops that are geared more towards light entertainment tasks rather than intensive productivity tasks and gaming. As such the Z-series laptops feature entry-level Intel Core i3 processors, minimal amount of RAM, basic onboard graphics. 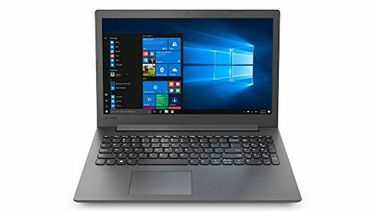 These laptops are great for watching movies, word processing, and watching movies, but not suitable for gaming, video editing, 3D rendering, and other processor intensive productivity tasks. 2. 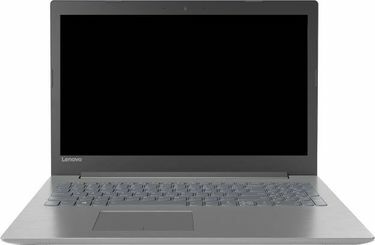 What are specifications to look for before buying a Lenovo laptop? Answer: Laptops specifications are always dictated by the kind of task you expect it to perform. Gaming and video editing requires powerful processor, at least NVIDIA GeForce GTX 1050 GPU, and ample RAM (8GB and upwards). Basic tasks such as browsing internet, watching movies, and using the Office suite is possible even with entry level laptops. However, making sure that you go for models with 8GB of RAM and SSD storage option will ensure that you never face slowdowns and problems with slow laptop response.